Pests come in all shapes and sizes. One of the smallest pests that can create a big problem of pest control for our Wimbledon customers are bedbugs. Bedbugs can be a big pest control issue for both domestic and commercial Wimbledon properties. Why do bedbugs cause such a big need for pest control in Wimbledon? The wingless creatures survive exclusively on human blood. They travel on clothing, bedding, in second hand furniture and on luggage. Within Wimbledon properties that have a rapid turnover of inhabitants such as hotels, B&Bs, hostels and flats there is an increased risk of a bedbug inhabitation. Seeing the reddish-light brown creatures –they can be up to 5mm long and oval shaped, similar to an apple seed. If you are responsible for a Wimbledon business or property and you suspect that you have a bedbug problem that requires pest control, do not hesitate to act. Bedbugs are not the kind of pest problem to tackle with do-it-yourself measures. 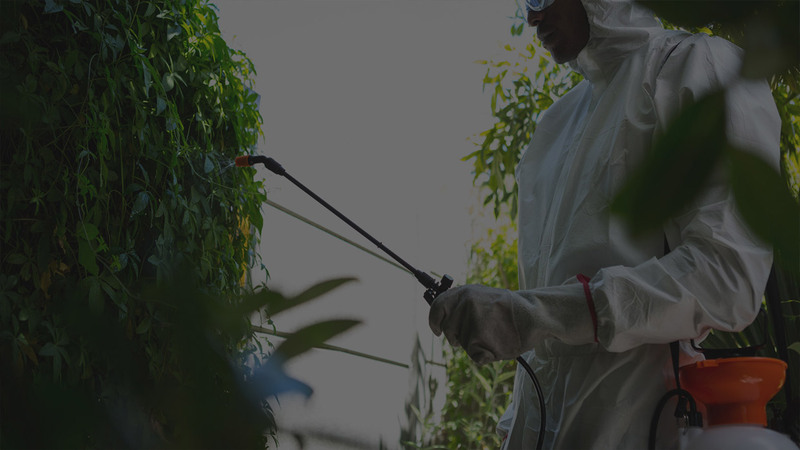 Pest-Tec Environmental has a decade of experience in pest control and are available to our Wimbledon clients 24 hours a day. Don’t let the bedbugs bite…call Pest-Tec Environmental now.